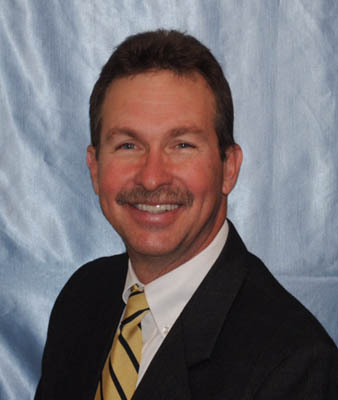 Mark A. Marshall has been in state and local law enforcement for over 30 years. He started his career with the Virginia Marine Police and eventually went to Smithfield Police Department where he served in a variety of capacities. He was appointed Police Chief in 1992 and led the department over the next 19 years in innovative programs to include accreditation. At the time it was one of the smallest departments to achieve that distinction. In November, 2011 he was elected as Sheriff of Isle of Wight County and assumed office January 1, 2012. In 2015 he was re-elected to a second term as Sheriff. He has occupied a number of leadership positions within the law enforcement community to include past President of the Hampton Roads Chiefs Association, the Virginia Police Chiefs Association, and served as the 96th President of the International Association of Chiefs of Police (IACP). The IACP is the oldest police leadership association in the country and represents over 22,000 law enforcement executives throughout the US and around the world. His education includes a Master’s in Public Administration (MPA) from Old Dominion University and a Bachelor of Arts in Criminology from Saint Leo University. He is a graduate of the FBI National Academy (196th session) and the Police Executive Leadership program through the University of Richmond and the Virginia Police Chiefs Foundation. He has authored numerous published articles and regularly conducts seminars and presentations at national and international venues. He married his high-school sweet-heart, Deborah and has retained that position for 36 years. He has two successful children, Joshua 30 and Rachel 28. He is now a “newly minted” grandfather.